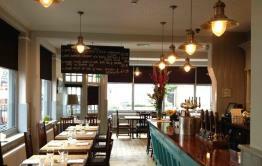 Originally a Victorian coaching inn, The Rosendale is leafy West Dulwich’s landmark tavern. 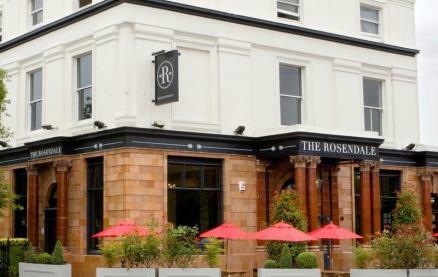 Serving delicious British food and drink and boasting three glorious gardens plus two large private rooms, The Rosendale is a must for families with its dedicated play area and kid’s menu. The kitchen works with some of the best small producers the British Isles has to offer. The chicken and pork is free-range, the fish is sustainably sourced from English day boats on the South coast and the beef is aged in-house. 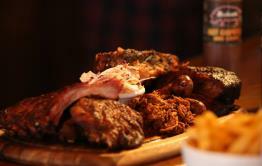 This is complemented by a good range of cask ales and lagers and a comprehensive wine list that offers great wines at very reasonable prices. 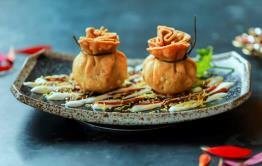 Be the first to write a review and share your experience at The Rosendale with other diners.